Includes Cowboy Bebop and more. 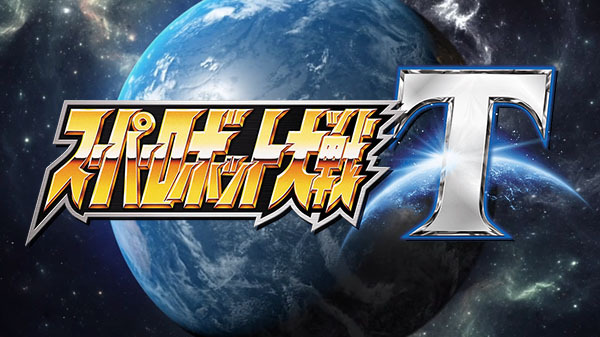 Bandai Namco has announced Super Robot Wars T for PlayStation 4 and Switch. The simulation RPG will launch in 2019 in Japan.